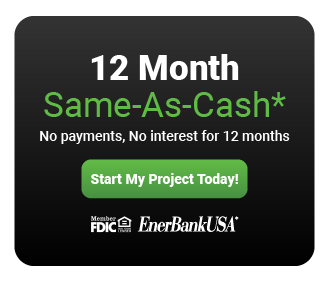 In order to understand why Colorado seamless gutters are superior to a standard type gutter, we need to examine how the traditional style is made. 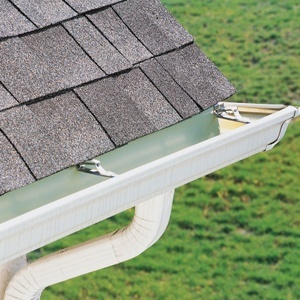 With a traditional gutter system, there are many joints or seams along the stretch or span of your roof line. These are typically at 10 feet, unless of course you have a shorter span that requires less length than that. Let’s say they are 10 foot spans at their max, in most cases. With each seam, joint and fastener that is made, there is a potential for failure. By failure, I mean leak. With a gutter leak, this can mean serious damage to many aspects of your homes structure. Your roof may be affected, your walls, foundation or even landscaping. If you have an outdoor patio that is freestanding, pooling water with poor drainage can mean a tilting patio cover and possible shorter life span for that structure. Proper water drainage is essential for a gutter system to be considered beneficial and successful. After all, this is their sole purpose. Now, consider how much of these problems could be avoided by using a seamless gutter system. Not only can you find these types of gutters in the same materials, aluminum, copper, steel and vinyl, but they will last longer as well. One reason for this is because there are less pieces. A seamless system uses a specific machine that folds a continuous roll of metal or vinyl to create your gutter profile to the exact length needed. Therefore, the only seams are where corners or downspouts are installed. Additionally, a continuous gutter is much stronger because of its uniformity. With multiple pieces there is the chance that any one of them will fail causing the whole unit to be at risk. One straight length of continuous gutter is stronger. On top of that, a continuous run is also more pleasing to the eye. For these reasons, if you are in the market for new gutters, consider Colorado seamless gutters. You’ll be glad you did.